Leupold® Mark 4® Long Range/Tactical riflescopes are arguably some of the most dependable, highest performing riflescopes you’ll find anywhere. Their accuracy is proven in the field. Their rugged and absolute waterproof integrity is unquestionable. They are everything a long-range competitive shooter, target shooter, or hunter could ask for. Leupold’s® Mark 4® Extended Range/Tactical M1 and M5 Front Focal riflescopes are designed to let you take advantage of the reach and power of today’s long-range rifles. 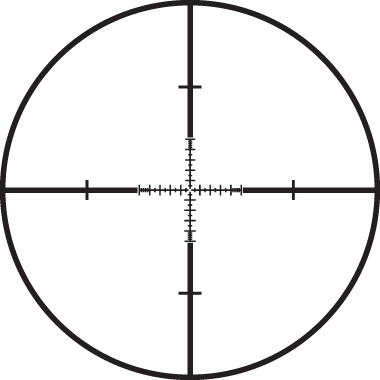 The M5 scopes’ mil based adjustments complement the mil based reticles to make long range shot placement quicker and easier. 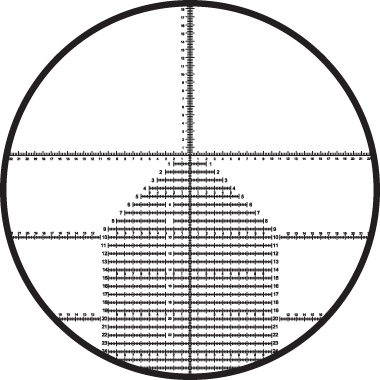 Like all Leupold Mark 4 Optics, the ER/Ts deliver superior clarity and a generous range of windage and elevation adjustment for the accuracy and precision you demand at extreme distances. Leupold Mark 4 ER/T 6.5-20x50mm M5 Riflescope is always right on the money when the situation calls for extremely accurate long range shooting. 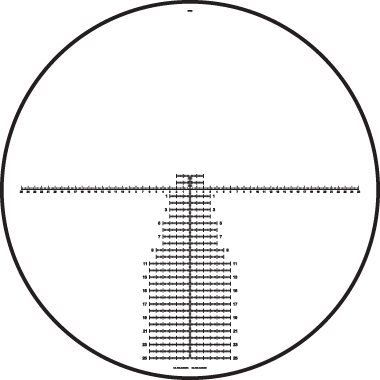 The Leupold Index Matched Lens System yields the clearest, brightest sight picture for exceptional target discrimination at all powers. 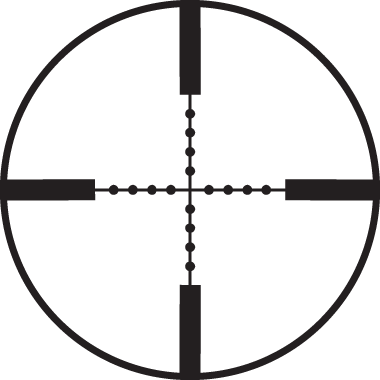 The Leupold Mark 4 6.5-20x Extended Range Tactical Rifle Scope comes with a reticle fixed to the front focal plane, allowing you to range at 20x just as well as at 6.5x. 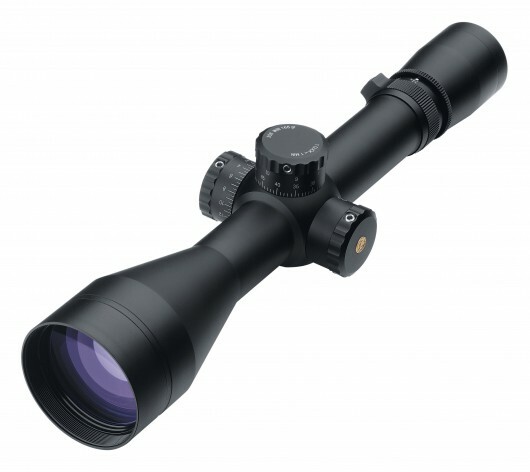 A lockable, fast-focus eyepiece on this Riflescope makes focus simple to achieve and maintain while keeping the sight picture crisp and clear. 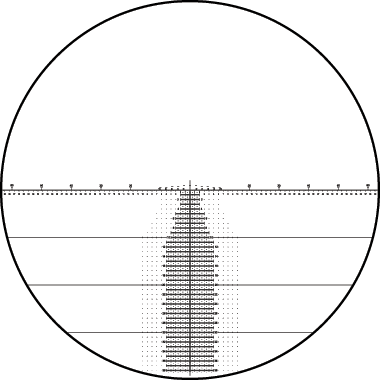 The Leupold Riflescope features positive, M5 windage and elevation adjustment dials with audible, tactile 1/10 mil clicks. What's more, these Mark 4 rifle scopes are backed by Leupold's legendary quality, rugged construction, and a lifetime warranty. No wonder the Leupold ERT Mk 4 6.5-20x50mm M5 Xtended Twilight Scope is the best choice for precise shooting at long range under the most challenging conditions. Eye Relief: 6.5x - 4.4"; 20x - 4.4"